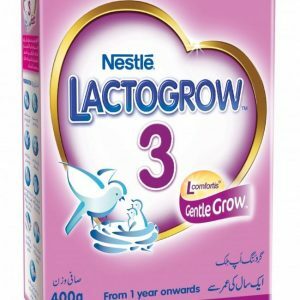 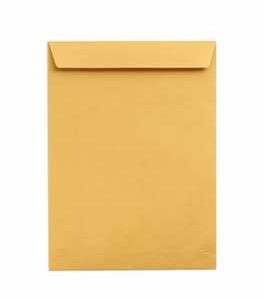 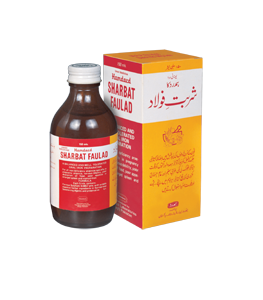 Herbal Medicine Online Shopping in Pakistan. 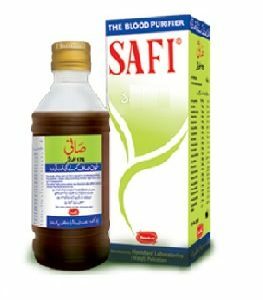 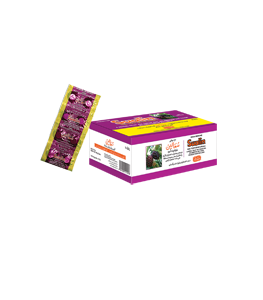 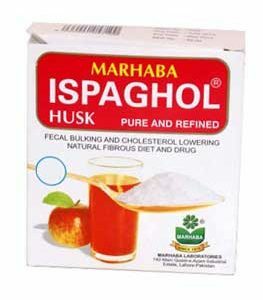 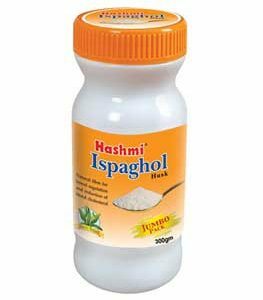 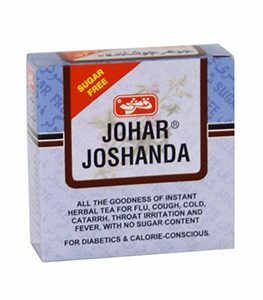 Herbal Products Online Shop for you to order online. 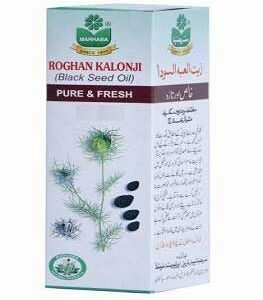 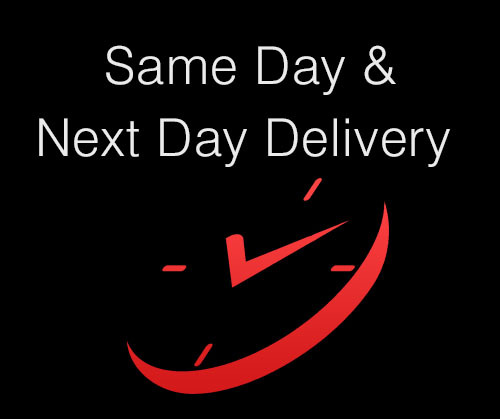 You can pay cash on free home delivery of herbal products in Lahore, soon in Karachi and Islamabad. 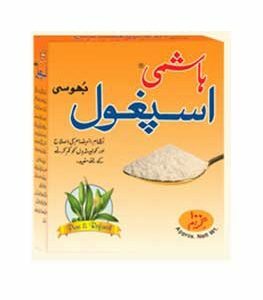 We have a wide range of natural, effective herbal medicine products from authentic herbal medicine brands and companies like Hamdard, Ajmal, Qarshi, Marhaba and more. 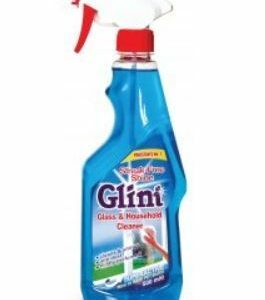 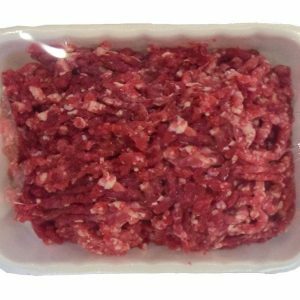 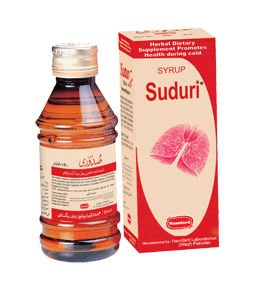 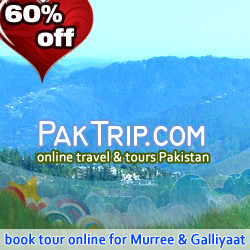 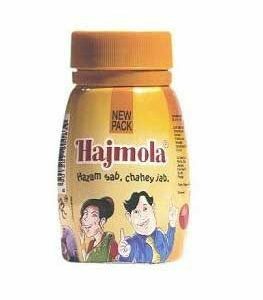 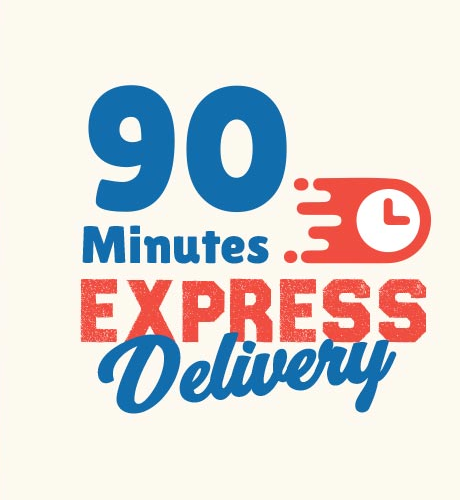 Hamdard Toot Siyah – 800 ml. 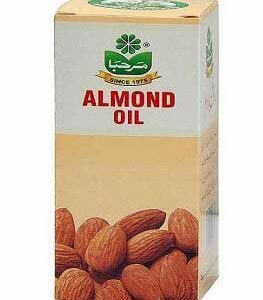 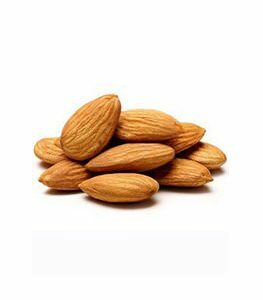 Marhaba Almond Oil – 50 ml. 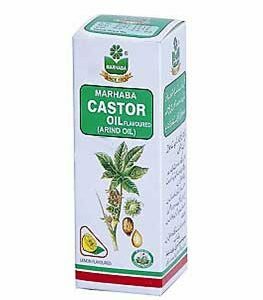 Marhaba Castor Oil – 100 ml. 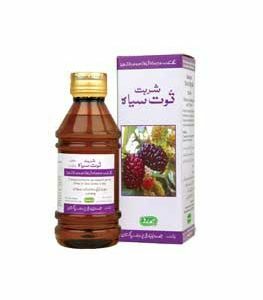 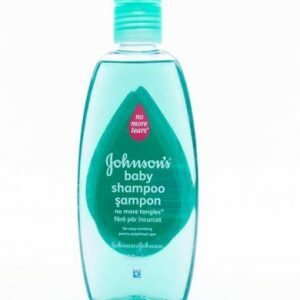 Marhaba Kalongi Oil – 100 ml. 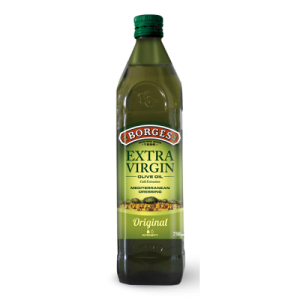 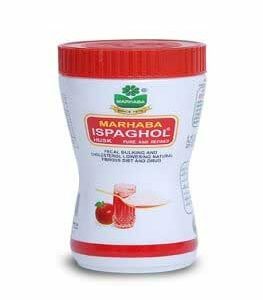 Marhaba Olive Oil – 100 ml. 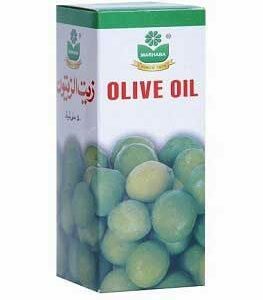 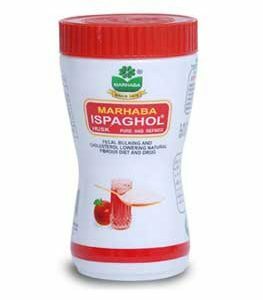 Marhaba Olive Oil – 50 ml.